The ultimate protection for the resplendent optic AMOLED screen that envelopes the OnePlus 3 and OnePlus 3T. 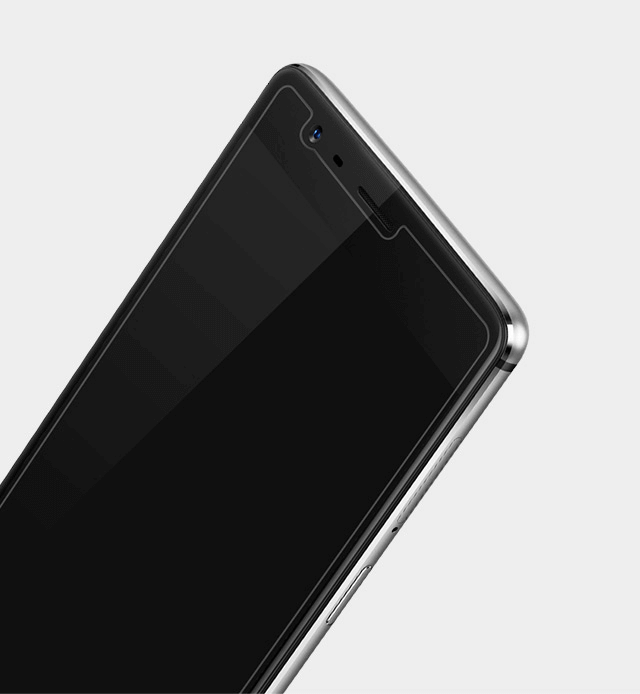 The OnePlus 3/3T Tempered Glass Screen Protector ensures the highest levels of durability, providing protection against scratches and drops. With an added layer of hydrophobic and oleophobic coating, liquids, fingerprints and dust are easily wiped away, ensuring a smudge-free viewing experience. Use your handset worry-free, always. 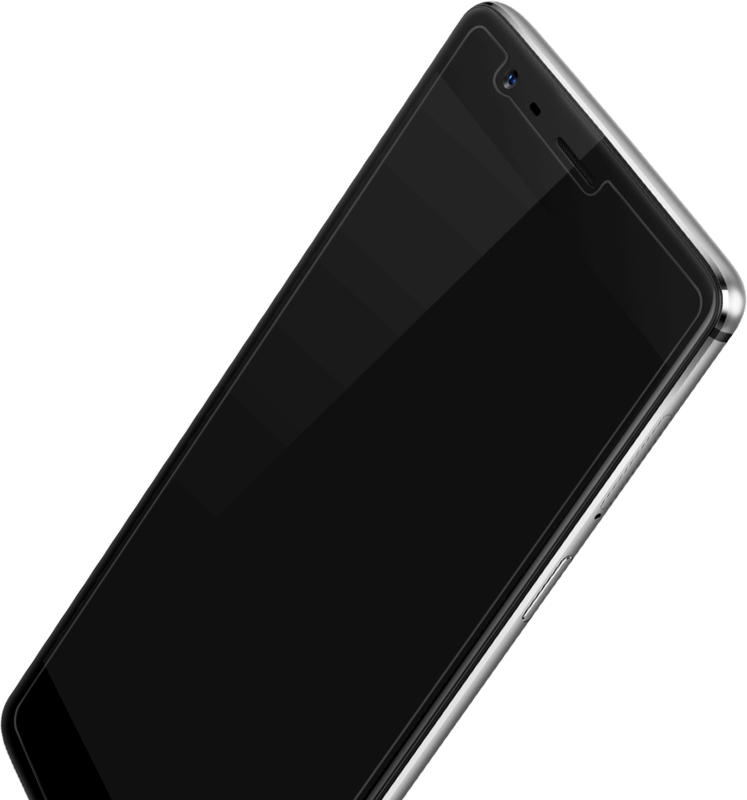 Please note that due to the curved nature of screen of OnePlus 3 and OnePlus 3T, this screen protector is designed to ensure a gap variance of up to 5mm around the borders from the edge of the screen.